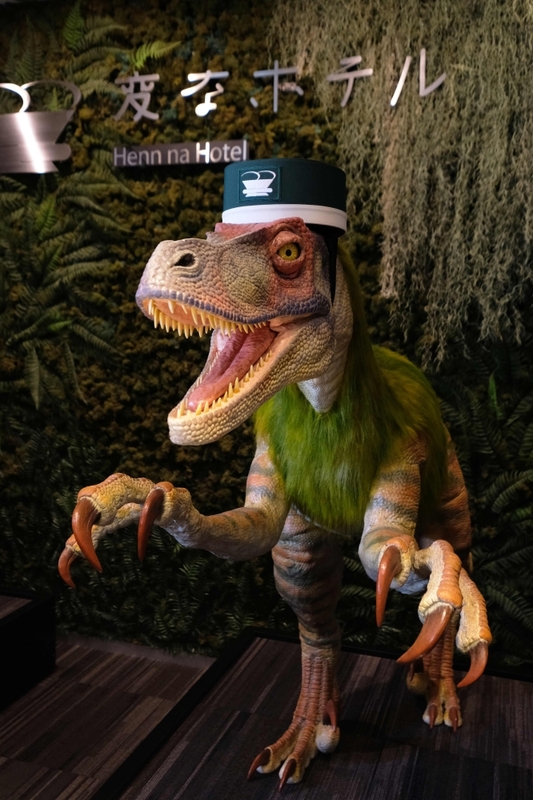 The reception at the Henn na Hotel east of Tokyo is eerily quiet until customers approach the robot dinosaurs manning the front desk. Their sensors detect the motion and they bellow "Welcome." 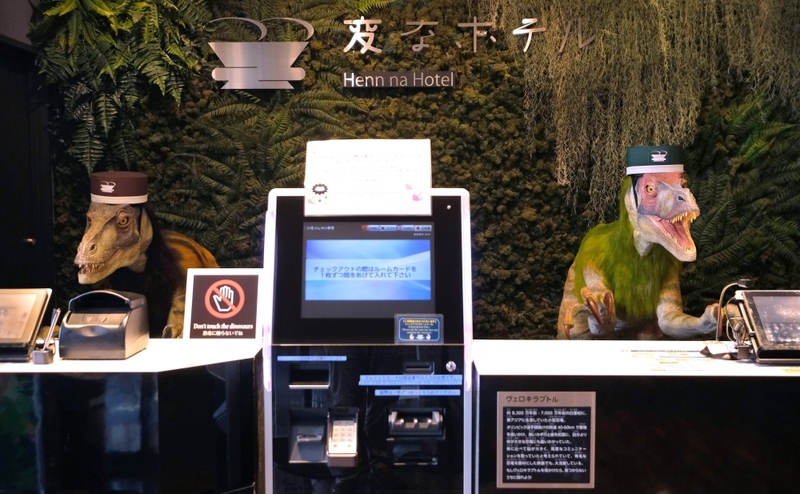 It might be about the weirdest check-in experience possible, but that's exactly the point at the Henn na (whose name means 'weird') chain, which bills itself as offering the world's first hotels staffed by robots. The robo-dinos process check-ins through a tablet system that also allows customers to choose which language - Japanese, English, Chinese or Korean - they want to use to communicate with the multilingual robots. "We haven't quite figured out when exactly the guests want to be served by people, and when it's okay to be served by robots," he told AFP. 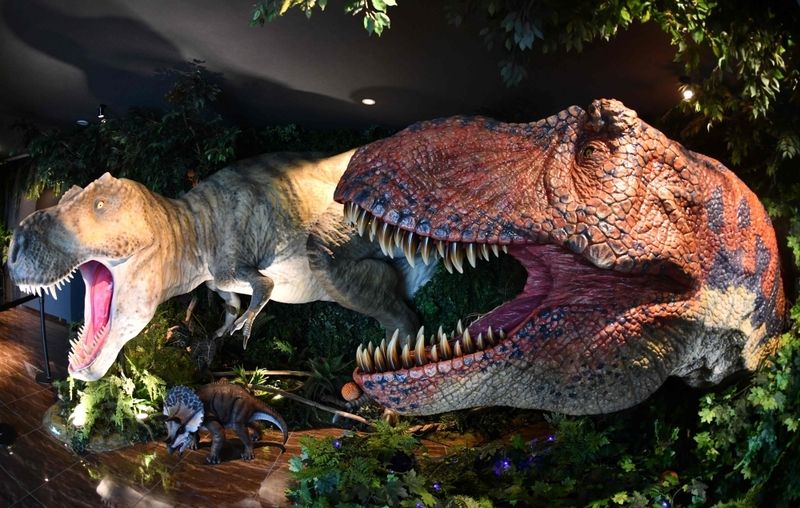 "The dinosaurs looked intriguing, and I thought my son would love it," said Chigusa Hosoi, who was at the hotel with her three-year-old. "My son is really happy. There's an egg-shaped robot inside the room. He was playing with it a lot." 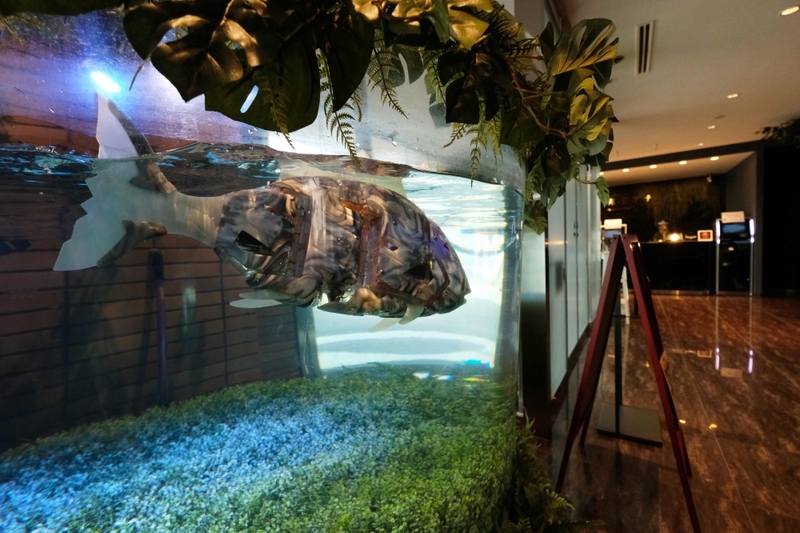 The first Henn na Hotel opened in Nagasaki in 2015, and was certified the following year by Guinness World Records as the world's first hotel with robots on its staff. "It's becoming difficult to secure enough labour at hotels. To solve that problem, we have robots serving guests."